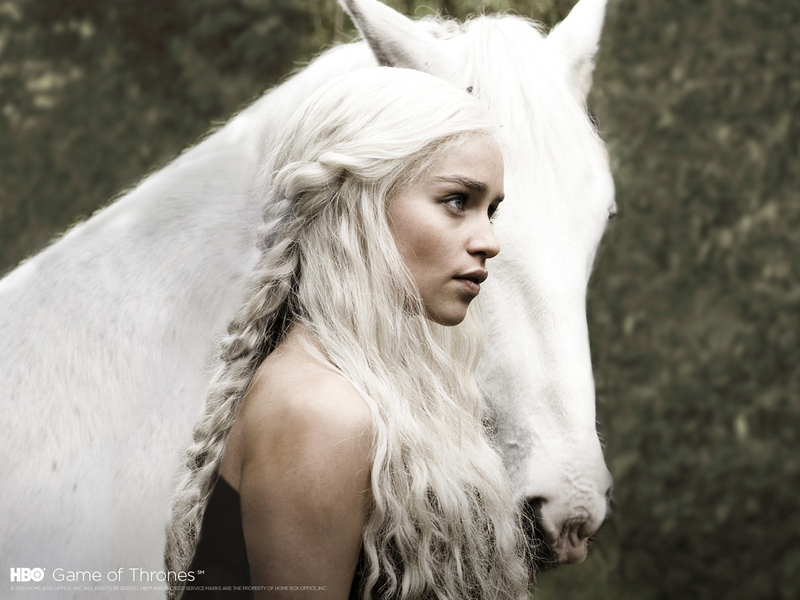 丹妮莉丝·坦格利安. . HD Wallpaper and background images in the 权力游戏 club tagged: game of thrones season 1 daenerys targaryen emilia clarke. This 权力游戏 wallpaper might contain lippizan, lipizzan, 利皮扎马, and lippizaner.